It’s that time of year again! At approximately 5:59 pm tomorrow night, let the holiday shopping season commence. If the thought of battling it out with the Black Friday crowds makes you want to curl up in a ball and cry, then you’re probably an online shopper like me. That means one thing– tons of cardboard boxes are headed our way very soon, delivered not by reindeer, but actual hard-working people in big box trucks or folks with steering wheels on the wrong side of their cars. 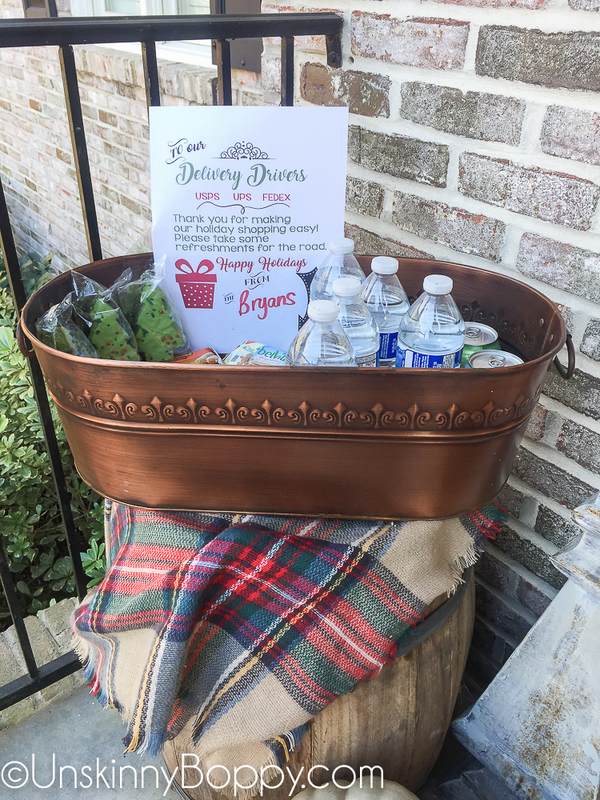 She had assembled a bucket of snacks and drinks for her delivery drivers who are working long hours during the holiday season. I posted this on my facebook page and it instantly BLEW UP. It started going viral and suddenly everywhere we turned folks were recreating this awesome idea. 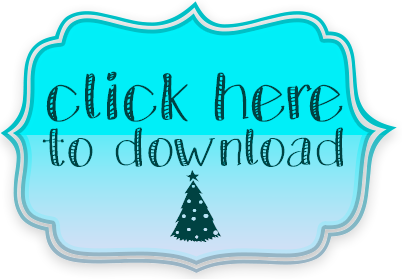 This year I decided to recreate Carla’s idea and offer it as a free printable for all of you guys, too! 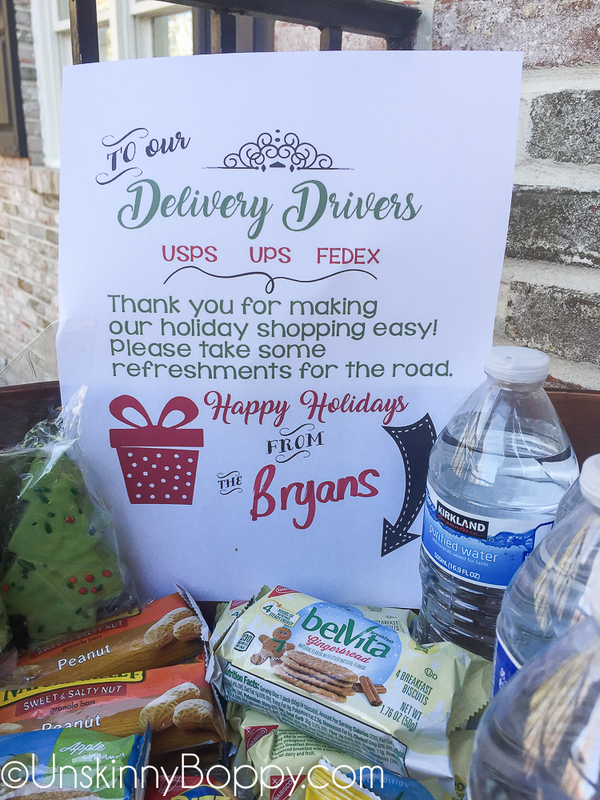 With the rise of online shopping, our delivery drivers are working harder than ever to get our packages safely to our porches during the holidays. Some of them are out on rural roads for hours without a chance to stop for a break. They deserve our thanks! Feel free to use whatever snacks or drinks you want but I’d make sure they are store-bought in the packages since most folks are hesitant to eat homemade treats unless they actually know the person. 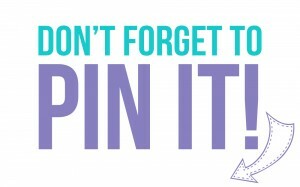 If you’d like to participate in this tradition, please print off this free printable (or just write your own!) 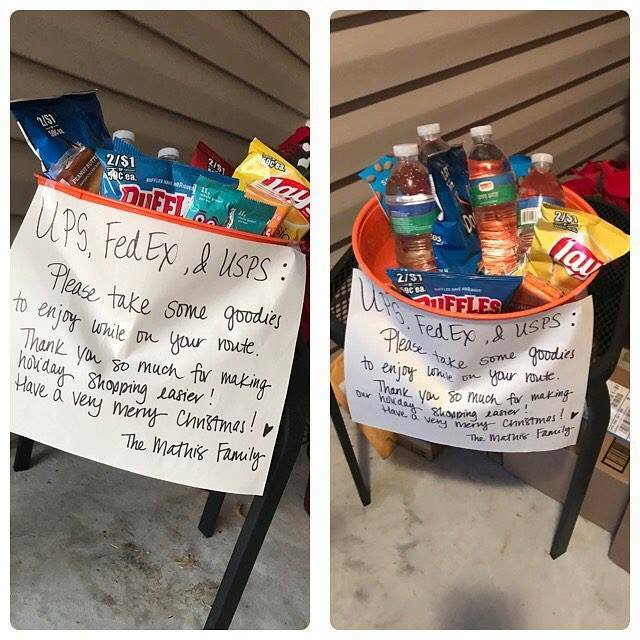 and post a picture of it on social media with the hashtag #deliveringthanks. Carla and I would LOVE to see your setup! Add Amazon drivers to the sign. They even work on Sunday! 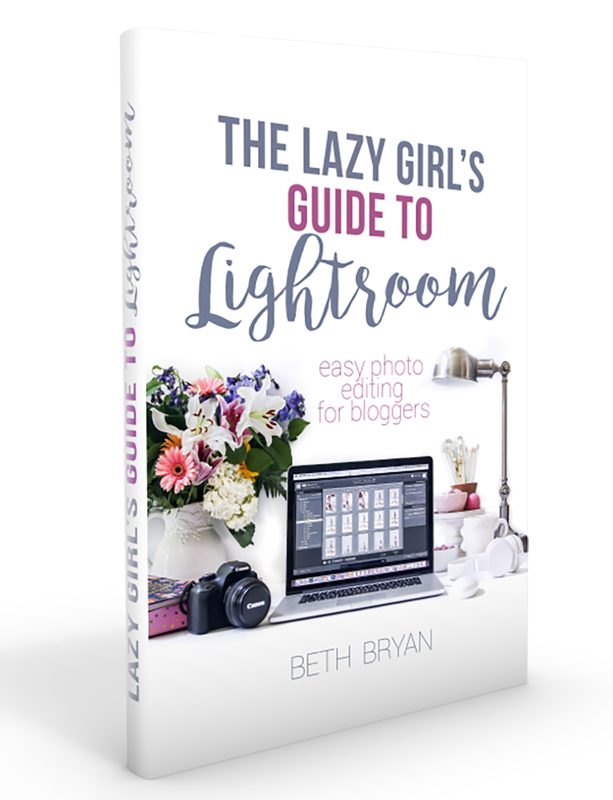 Thanks for the printable Beth and the idea! 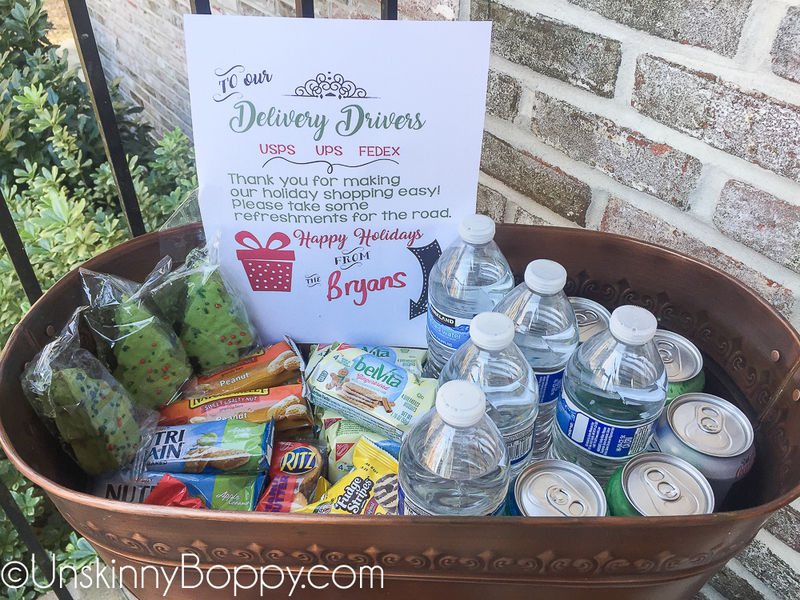 Totally copying for my delivery guys…and gals. Thank you for this. I used it today and passed it along to my mom!